Complying with Data Security Regulations: Are You Playing by the Book? You’ve spent years building a successful business, earning the trust of your clients and employees. You’ve created a powerful brand and deliver goods and services around the world. Unfortunately, it can all be taken away in an instant, if you aren’t complying with data security regulations. Not only will you lose the trust of your clients, but you may face financial penalties as well as civil lawsuits from the victims of identity theft. Nearly five million records are stolen every day, according to the Breach Level Index, with 79 percent of those attacks resulting in identity theft. 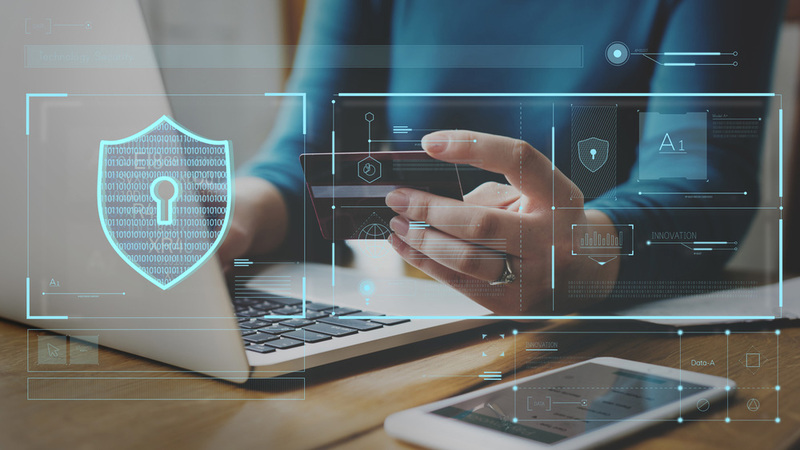 To help protect your company from data security breaches and ensure you are complying with data security regulations regarding identity theft, here are four tips to assist your organization. The first step you should take to determine if your company is complying with data security regulations is to determine which, if any, of your accounts are covered by the rules. Then you should decide if you have a written information security program in place that complies with the regulations. This plan must include policies that define relevant red flags, detect the flags you’ve identified, and respond appropriately to mitigate identity theft, advises the Federal Trade Commission. Unfortunately, the Federal Trade Commission doesn’t provide a list of red flags in its rules, so it is up to your company to develop them based on your experiences as well as on examples that are provided with the Fair and Accurate Credit Transactions Act. Possible red flags could include, unsecured file transfer protocols, unusual patterns of activity, or suspect information provided. Your company should develop procedures for identifying red flags during business operations. The systems should include how to identify and alert someone to potentially suspicious activity as well as policies for dictating how your company will respond. You may want to consider utilizing identity authentication and verification methods to help you detect red flags. As soon as you spot a red flag, it is imperative that you respond to it appropriately. How you react will be related to the degree of the risk posed. The facts of the case may require you to use a number of different responses. You will have to consider whether any aggravating circumstances increase the risk of identity theft. As new technologies emerge, and hackers change their tactics, you’ll have to update your program to deal with possible new red flags. As you make updates to your plan, you should factor in your own experiences, changes in how hackers operate, and new methods for detecting, preventing and mitigating identity theft. One way you can decrease instance of possible identity theft is to use a professional file transfer service like ipswitch.com/secure-file-transfer, to securely transfer all your company’s sensitive data files. These simple guidelines can help your company in its efforts to comply with the Red Flag Rules developed by the Federal Trade Commission. However, it is critical for your business to continually monitor the changes in the data security regulations as technologies change, to ensure that you company remains compliant.